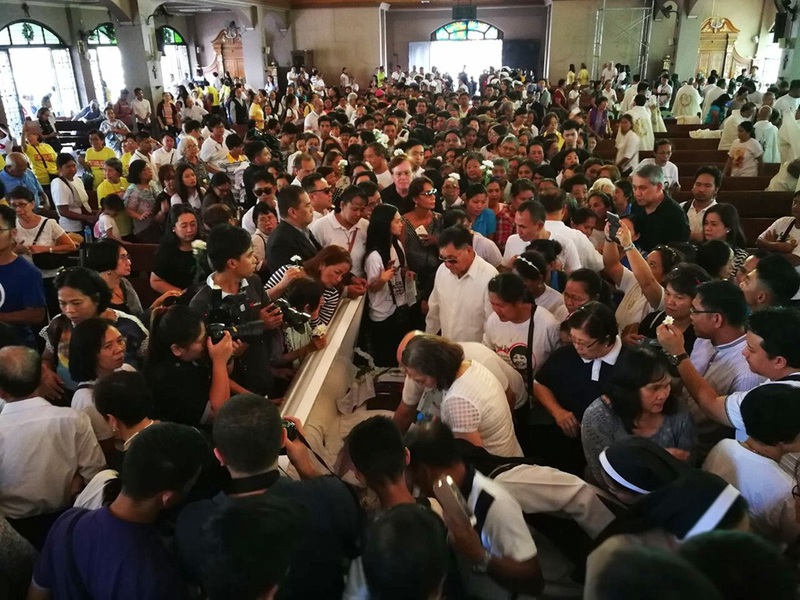 SAN JOSE City, Nueva Ecija— A week after he was murdered, Catholic priest Marcelito “Tito” Paez was laid to rest on Monday as the Church community, his friends and relatives demand justice. Paez was buried at the Sto. 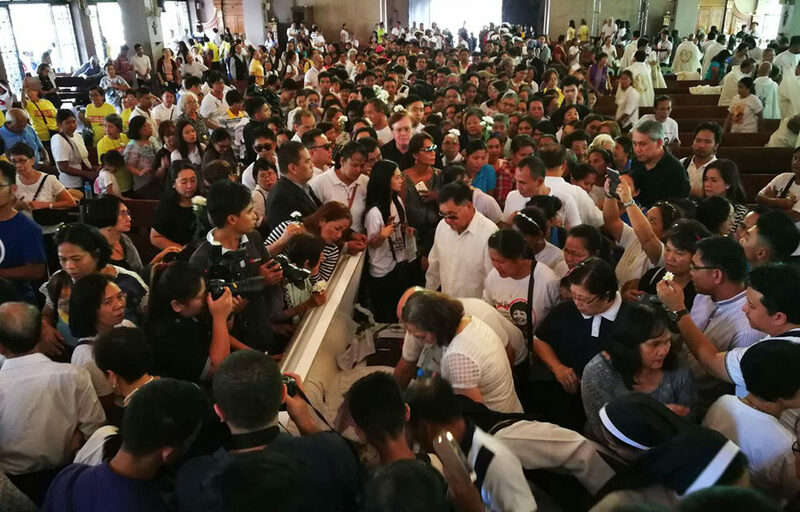 Niño Cemetery in San Jose City, following a funeral Mass attended by several bishops led by Papal Nuncio Archbishop Gabriele Caccia, priests, religious and lay people at the St. Joseph Cathedral. The killing sparked days of peaceful demonstrations in Manila demanding an end to extrajudicial killings that human rights groups said are pervasive. 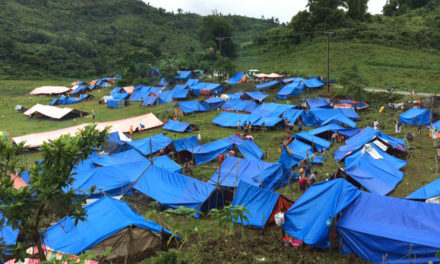 In his homily, Bishop Roberto Mallari of San Jose renewed his call for justice for Paez who continued his mission to serve the poor “regardless of the risk”. According to him, the priest’s work and advocacy are clear examples that “the love of country and the love of God are not separate”. “As we respond to God’s call, we are sent to concrete situations that invite us to engage in social issues, fight for the human rights, defend the sacredness of life, and to seek justice for the oppressed,” Mallari said. Archbishop Socrates Villegas of Lingayen-Dagupan said in his message read by a priest after the mass that he was “shocked and surprised that in our day and age such barbaric act” against a priest happened. The incident, he said, only speaks the “degradation of the culture of civility” into the culture of violence. “People do not nail innocent people to the cross anymore. 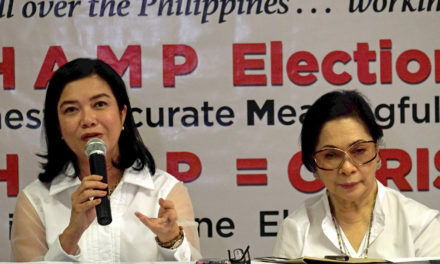 They are shot by the forces of darkness,” Villegas wrote. “I wanted to cry for justice and retribution and yet in my heart there was also the impulse to pray for his killers that God may forgive them for what they have done,” he added. Paez was driving his vehicle along a road in Jaen, Nueva Ecija at around 8pm on Dec. 4 when motorcycle-riding gunmen ambushed him. He sustained two gunshot wounds. He was brought to the Gonzales General Hospital in nearby San Leonardo town but died around 10:45pm that same day. He was 72. 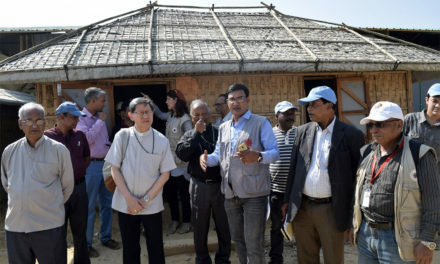 Having served the diocese for more than 30 years, he was known as for his active involvement in social justice advocacy, particularly on human rights issues. 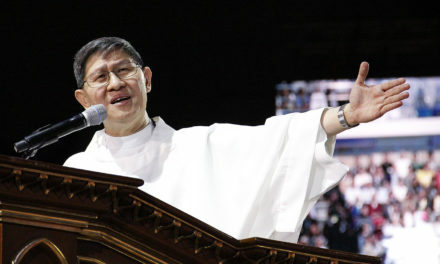 He also had been part of the diocese’s social action commission wherein he led the justice and peace office. At the time of his death, Paez was the coordinator of the Rural Missionaries of the Philippines in Central Luzon. Bishop Mallari said that when the killers were about to shoot Paez, he was reported to have opened the window and shouted “I’m a priest! I’m a priest!” and the killer opted to leave in a hurry. His murder came after he facilitated the release of a purported political detainee from the Nueva Ecija provincial jail earlier that day.